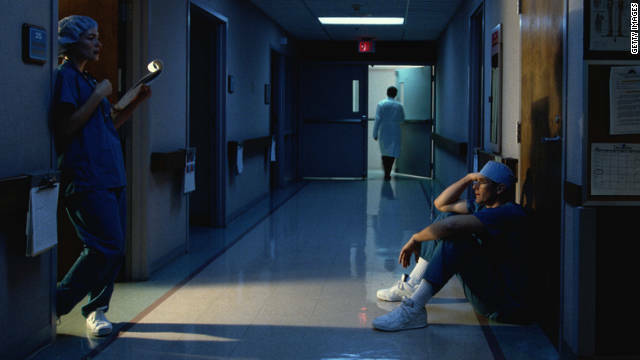 According to a new study published this week in the British Medical Journal people who work irregular hours, often referred to as the graveyard shift or night shift, are at a higher risk for of heart attack and stroke. 2 million people were surveyed in this study which found that an that irregular shift workers are at 23% greater risk of heart attacks than the other workers, 5% greater risk of ischemic strokes and 24% greater risk of all coronary events combined (a category that includes heart attack but not stroke). Shift workers also had slightly higher overall death rates than average, but those results were not statistically significant. More studies like this one continue to reveal how detrimental lack of sleep or irregular sleep schedule can be to our health. Categories: Body | Tags: heart attack, night shift, stroke | Permalink.